Update for iOS 10 compatibility. 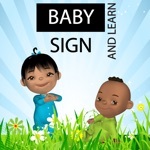 Your baby or toddler will love signing along with the adorable Baby Sign and Learn animated characters in the Baby Sign and Sing nursery rhymes app. This app is free, containing one nursery rhyme (Twinkle, Twinkle Little Star), to allow you an opportunity to trial the app with your child. 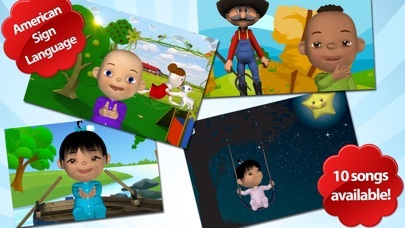 If you and your child enjoy the app, an add-on pack is available for purchase containing another 9 popular nursery rhymes: Row, Row, Row Your Boat, Old MacDonald's Farm, The Alphabet Song, Mary Had a Little Lamb, The Wheels on the Bus, Jack and Jill, The Itsy Bitsy Spider, If You're Happy and You Know It and more. Please Note: the optional add-on pack contains 9 additional songs for 1 very low price - it is NOT charged per song. The app is divided into three sections: Explore Signs, Play Song and Watch Tutorial. This makes it entertaining for your child, as well as explaining the signs used in more detail for the adults. 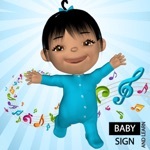 Play Song: is the main attraction with the cute animated characters singing the nursery rhymes and signing the ASL keyword signs. 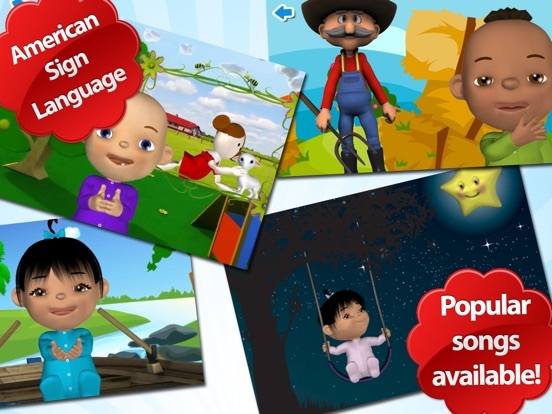 Explore Signs: is an interactive play-pad that allows your child to touch different parts of the screen to see the character sign key words associated with the nursery rhyme. 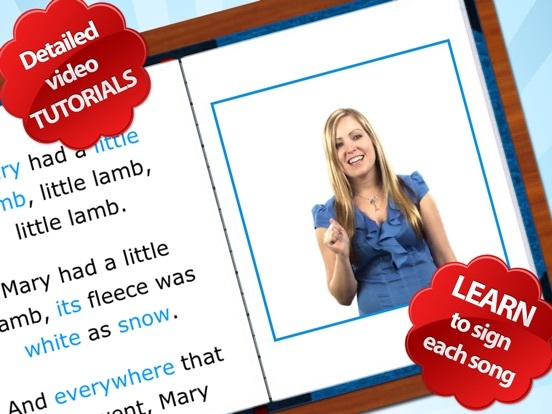 Watch Tutorial: one of our friendly presenters explains the signs used in the rhyme and provides some tips and tricks on how to perform the signs. 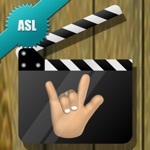 The app uses keyword signs in American Sign Language (ASL). 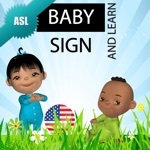 For more information about baby sign language visit www.babysignandlearn.com or look for more 'Baby Sign and Learn' apps on the App Store.